Just as I’m getting ready to leave the plush red chair of the sitting room between the office and chapel, Kathy leans toward me from another chair and hands me a thin packet of paper. “We have Virgil Earp,” she says, straightening up her body proudly. 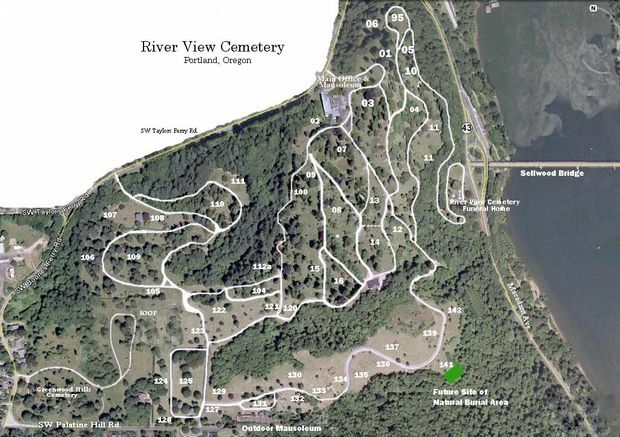 The five pieces of paper, stapled in the upper-left hand corner, show where Wyatt Earp’s mostly unknown brother is buried, a small space amid the vast acreage: Section 15, Lot 18, Space No. 1. Poor photocopies – probably photocopies of photocopies– show me that Virgil looked like so many other characters of the Old West, with a thick handlebar mustache and hat. The name sounds vaguely familiar. “Was he a football player?” I ask. Kathy nods. “He played for the Oakland Raiders.” The name clicks, plucked from the memories of my dad watching football in the late 1970s. I guess every city likes to claim their famous residents, whether living or dead. Funny, I remember when Lyle Azado died! not when the Earp brother died though! Ha ha! 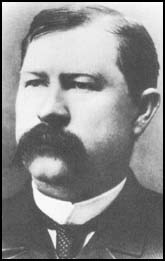 I should hope you don’t remember when Virgil Earp died! 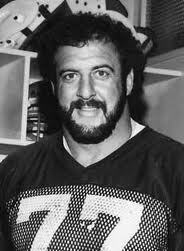 I also remember when Lyle Alzado died and have vague memories of him playing football. We watched football every Sunday at my house when I was growing up. There weren’t many other choices back in the day! That’s a good take on it!